Hats off to the NBA and new commissioner Adam Silver for acting swiftly and decisively today in dealing with recently surfaced racist comments from Los Angeles Clippers Owner Donald Sterling. The NBA displayed a zero tolerance for racism in the league by banning Sterling for life, fining him $2.5 million, and effectively forcing him to sell a team he has owned for more than 30 years. Once the laughingstock of the NBA, the Clippers are now a top team featuring two of the most exciting players in the league in Blake Griffin and Chris Paul, and will be a highly desirable asset when they hit the market. The Milwaukee Bucks grabbed headlines for the first time in ages this month when they were purchased by Wesley Edens and Marc Lasry for an NBA record $550 million. Despite playing in one of the NBA’s worst stadiums, having the NBA’s worst team, playing in one of the NBA’s smallest markets, and being ranked as the NBA’s least valuable franchise; the Bucks managed to command a 36% premium over their most recently estimated value as per Forbes. Marc Cuban wasted no time in declaring the purchase to be a bargain, stating that he believes the true value of an NBA franchise is in excess of $1 billion. When Forbes released their annual list of team valuations in January, they pegged the Clippers at $575 million, good for 13th in the league. If the Clippers were to command a similar 36% premium to this figure, they would be valued at $782 million. Although being a lofty figure, I believe this mark will be easily eclipsed. 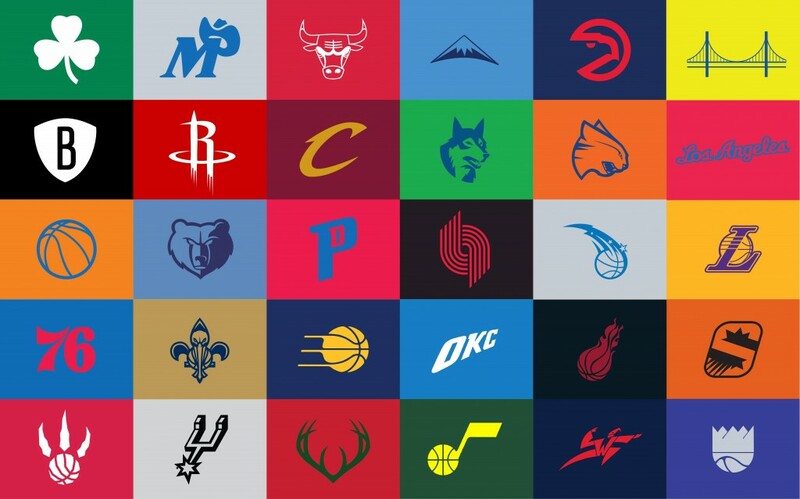 While the sale of the Milwaukee Bucks was met with almost zero fan fare and was done very much under the radar, the imminent sale of the Clippers will be highly publicized and is likely to create a bidding war, as numerous parties have already been named as potential suitors and more are sure to arise over the coming weeks. Its not hard to see the Clippers fetching bids in the range of $800 million – $1 billion. Such a number would force people to reconsider the value of all NBA franchises, which would be nothing but beneficial to Madison Square Garden (MSG) shares. A 36% increase to Forbes’ valuation of the New York Knicks would bring their value to $1.9 billion, a 50% increase would see them worth $2.1 billion. Such a revision upwards should be seen as significant for Madison Square Garden as a whole, as they currently sport a market cap of only $4.2 billion, potentially providing a boost to their long-stagnant stock. I believe shares of MSG are significantly undervalued based on a sum of the parts analysis and view Madison Square Garden stock as a strong buy. Disclosure: I own shares of Madison Square Garden.